Tasty Smoked Side Dishes Are The Perfect Smoked Meat Companion! 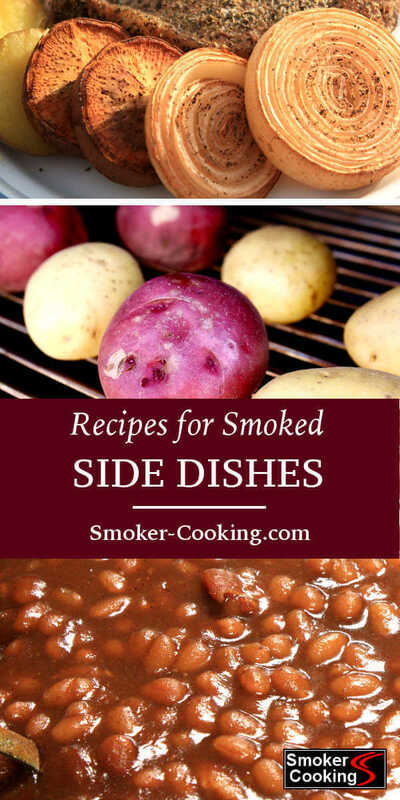 Try Some Smoked Side Dishes and Enjoy a Varied Plate! Variety is the spice of life. The recipes for smoked side dishes you'll find on this page are the perfect match for those smoky ribs and tender brisket. Try these recipes next time you fire up the old smoker. Not only do they taste great, but I heard somewhere that veggies are good for you, too. Now that's a winning combination! 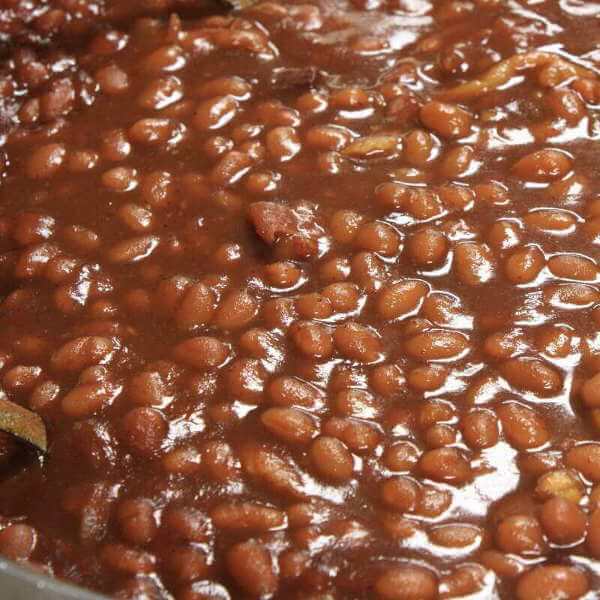 This bean recipe comes close to duplicating the famous beans found at Fiorella's Jack Stack Barbecue. 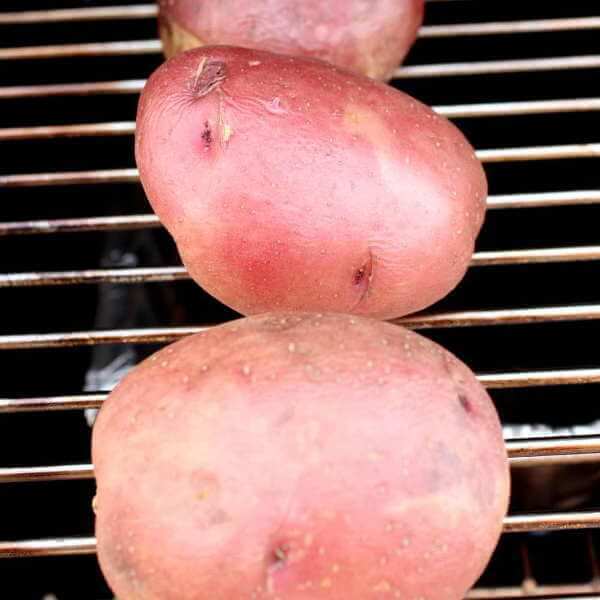 Whether they're red, white or gold, potatoes make a nice addition to any meal. Give them a little smoky flavor and they're all the better! These make a tasty snack, or can be used as an ingredient in dips and soups. Excellent as a side to your ribs or brisket, or they can be eaten as a light main course. These recipes aren't smoked, but grilled. They're so good that I wouldn't feel right NOT including 'em here! 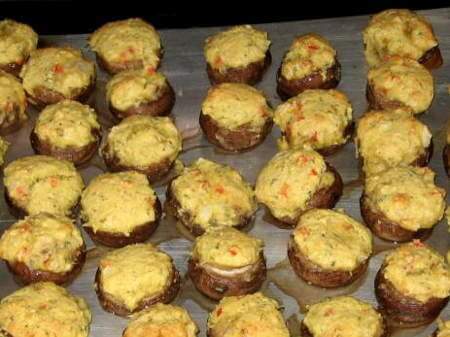 Fire up the grill while those Cornish game hens are smoking and cook up a mess of these tasty stuffed mushrooms. 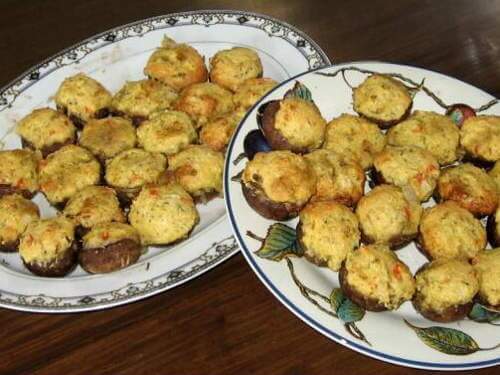 Crab meat and green onions mixed in a corn muffin batter fills these mushrooms with great taste. 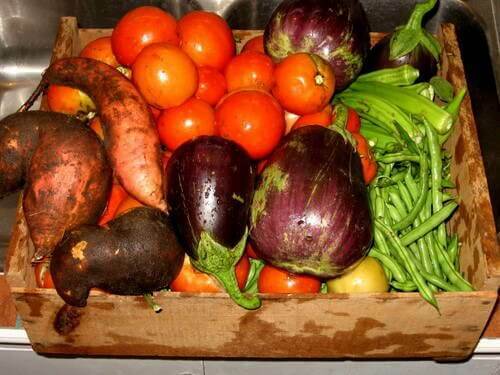 Add some color to your next smoke feast...grill up a few veggies to compliment the meal. Veggies cook quickly on the grill, so there's no reason not to cook a few.